This is the best festive season of the year! Everything from cakes to wild parties to sober evenings and special Sunday brunches are all here. I am starting off the list of Christmas events with the events at Park Hyatt. Watch this space for more from other places! If I go, I will update on how it was!!! There is something truly special about Christmas, when the world slows its speed, and, gets ready to celebrate with family and friends in the true spirit of the season. Gifts are exchanged and there is much to look forward to, with a certain festive air. At Park Hyatt Chennai, this year there will be a giant gift that we will be gifted to the city of Chennai. The Flying Elephant all wrapped up in a celebratory fashion, holding many promises in the spirit of Christmas, will be done up like a giant Christmas present, appearing as true testimony to the festivities that guests may look forward to. The Menu, especially during the festive brunches starting on the 30th November and through till Christmas on all the Sundays will have highlights from the festive season like Roast Turkey among others. This is our way to usher in the festive season. thing to watch out for. 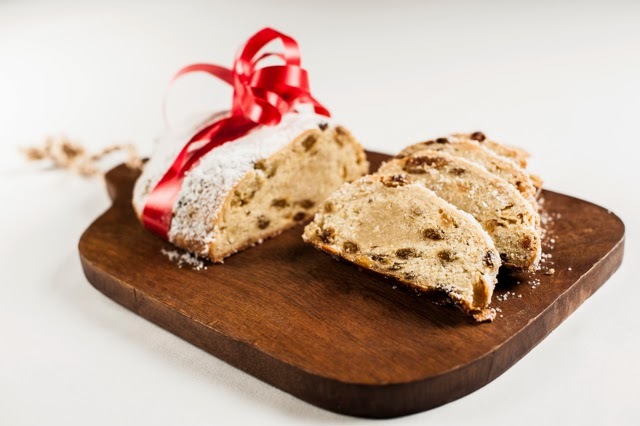 Christmas Hamper Sale at the Christmas Confectionary which starts on the 1st have a wide range of choices starting from mince pies, stollen, yule logs and Christmas Cookies and plum cakes. 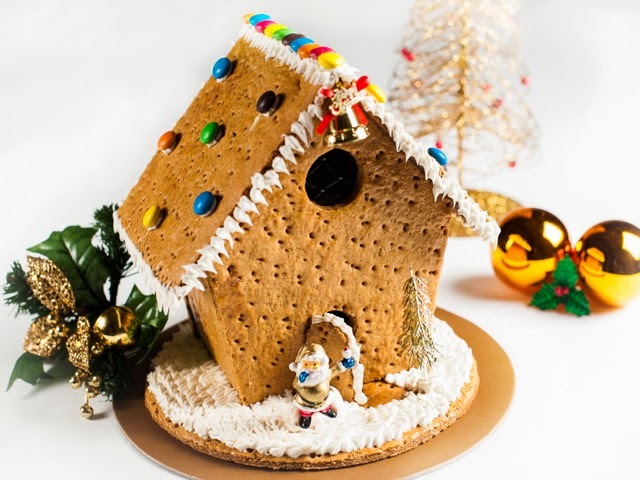 Christmas Take-aways are our special tribute to the customary exchange of sweet treats during the festive season. 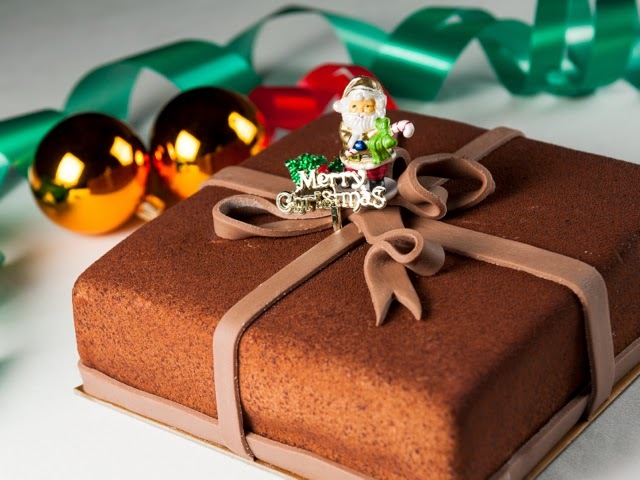 25th December when we serve our specially crafted, lavish Christmas Menu. For details and reservations, please call Park Hyatt Chennai- on 044 71771234.